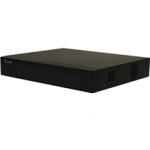 DIGITAL VIDEO RECORDER(DVR) Products in Dubai, Abudhabi, Sharjah, UAE. 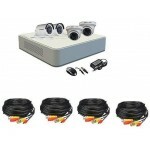 Digital Video Recorder system isn’t just about surveillance, even if! 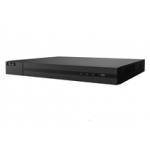 A DVR application provides you more than that, like hard drive recording. Hard drive recording makes it simple and easy to track and play back prior recordings. You can also play back more than one camera all at once. All the footage is saved in accessible file/folder on your pc.